At Town & Country Landscapes we are able to provide a complete Driveway service from start to finish. We will provide suggestions that will suit your needs but ultimately your satisfaction is our priority. Our dedicated and well experienced team can answer any questions you may have, also advising on what style may best suit your property or needs. If you have any queries about your driveway, we will answer them straight away. We are able to produce block paving driveways to suit your needs that fit any shape. 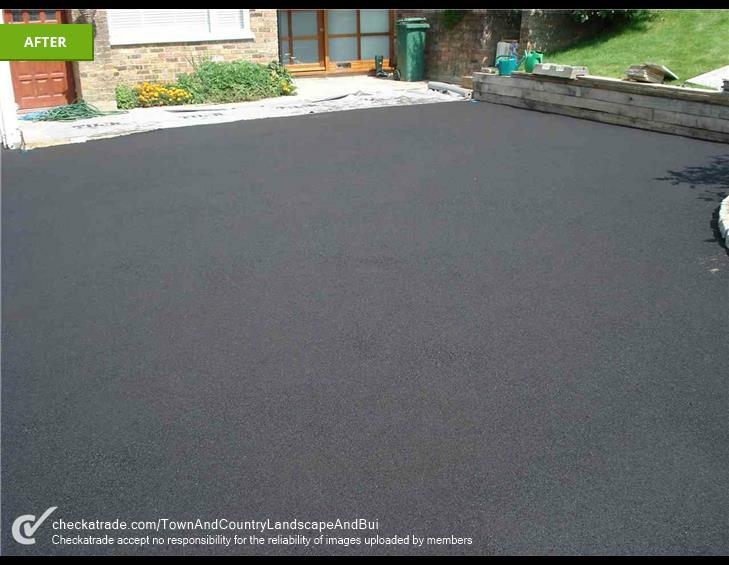 Our tarmac driveways are effective and we lay them to a high standard. 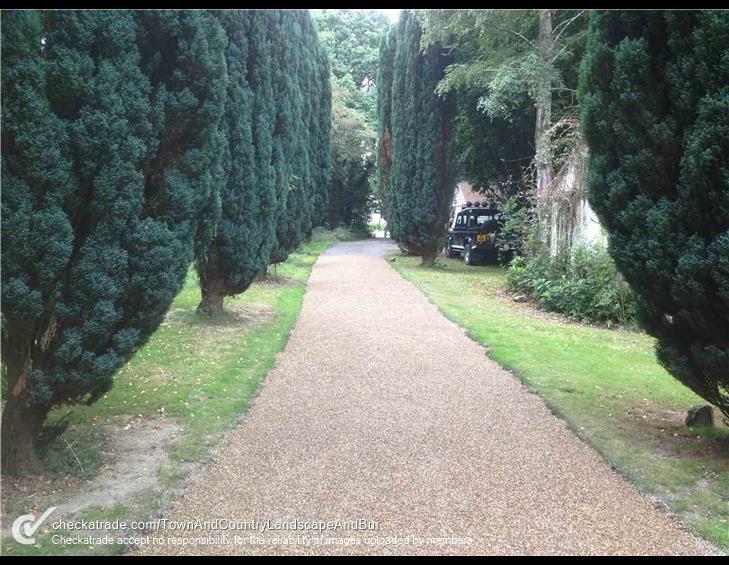 We assure that the client will see the benefits of a gravel or shingle driveway due to the smooth effect. 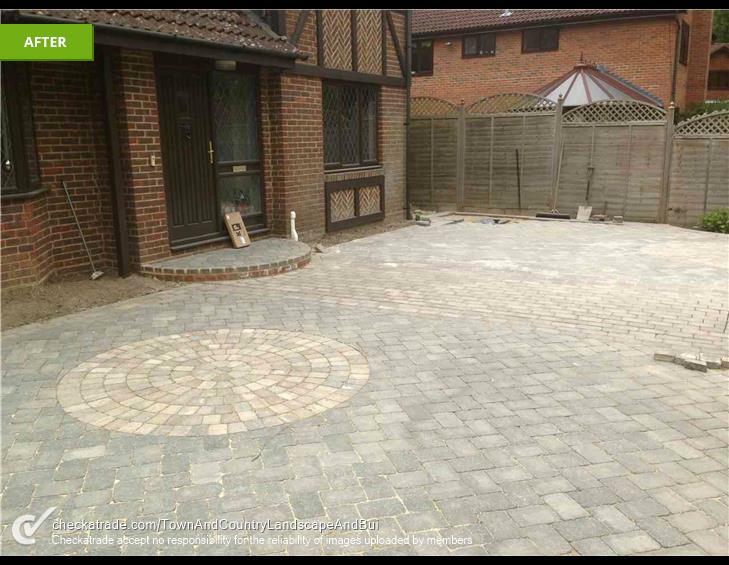 For more information on Driveways in East Grinstead, Horsham and Horley, please get in touch and we will be happy to assist.